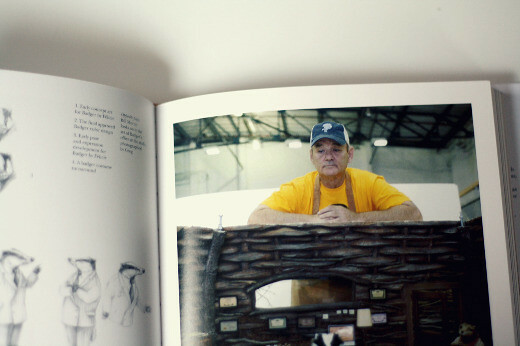 Lauren from BBL tweeted a link for The Making of Fantastic Mr. Fox. I can't remember what link it was, I just remember rapidly searching Amazon for it, and ordered it as soon as I found it (with Amazon rewards. 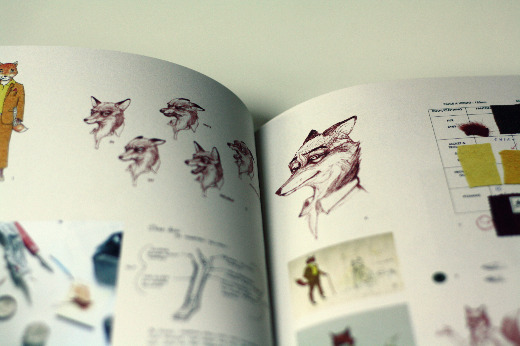 Win.) I couldn't believe how beautiful it is when I opened the package. 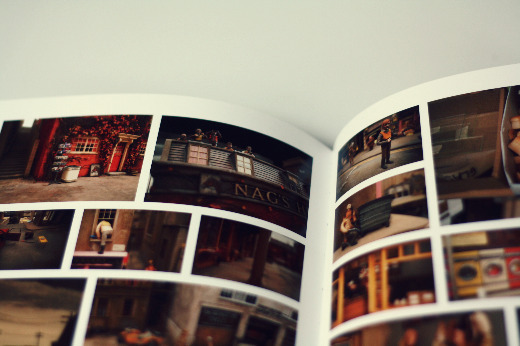 It's meant to be displayed, and after browsing through it, it's a book I'd love to study. 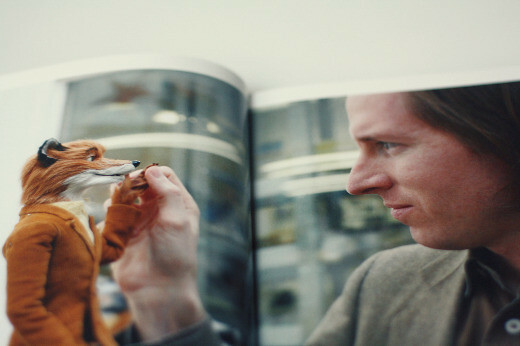 Wes Anderson is one brain I'd like to pick, and this is as close as I'll get. 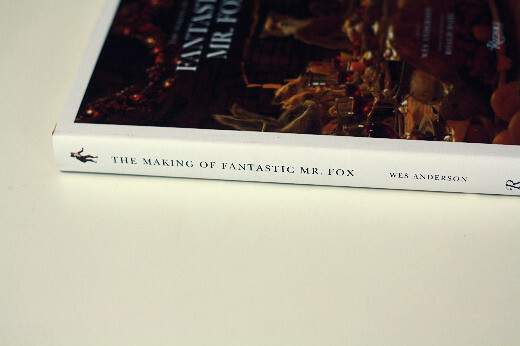 To honor the release of such a beautiful book on the making of the film, I'm giving away a brand new copy of the dvd, Fantastic Mr. Fox! 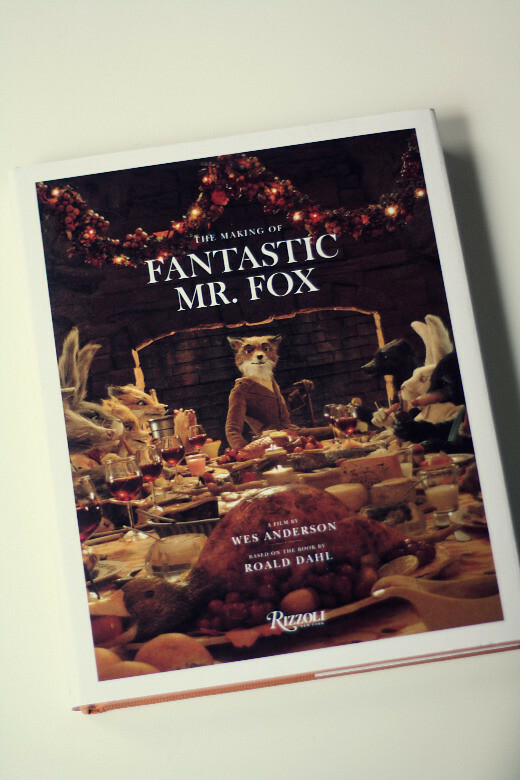 I'm a huge Wes Anderson fan, and this is one of movie you want in your collection if you feel the same way. It also has one of the most enjoyable soundtracks, Alexandre Desplat, the composer for the music, is a genius on his own as well.